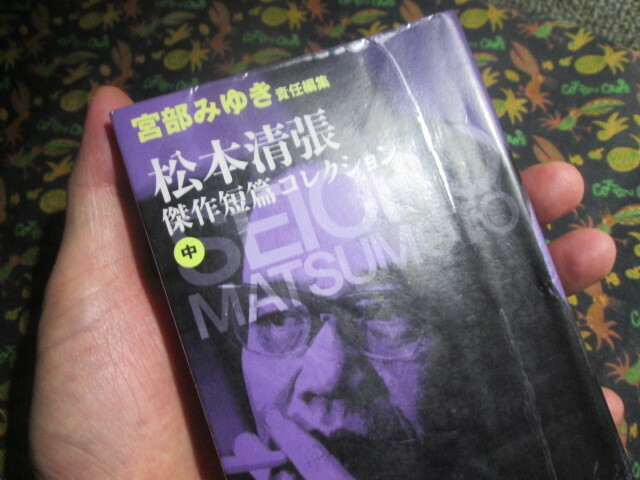 It seems that I was reading a novel by a writer. the story progresses without seeing clear images. Apparently the genre seems to be a mystery. Because an absolutely good detecctive appears. However, crime has not yet occurred. I have not noticed it still remains even though it happened. seems to be a stage. while thinking so as to make it easier to imagine. And probably I was tired from reading. or puzzle as if I had fallen asleep on the way.